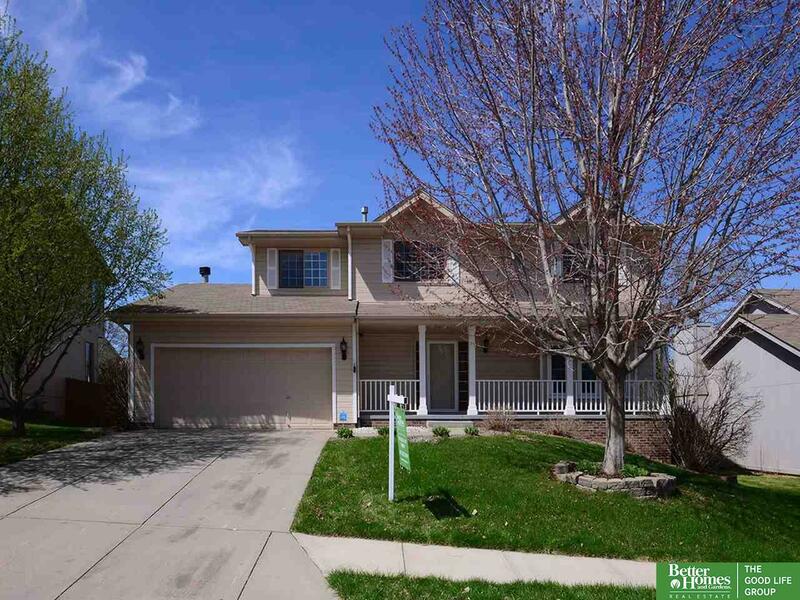 Bellevue 4 bedroom, 2 story home in popular Pilgrims Landing neighborhood. Super energy efficient well-built home with 2x6 construction! 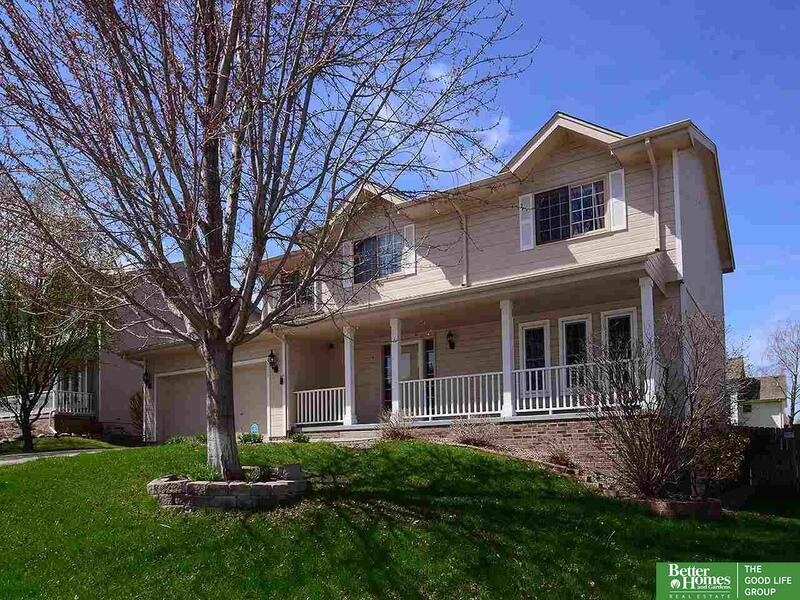 Very easy drive to AFB, easy access to Kennedy Freeway, even easier walk to elementary school! 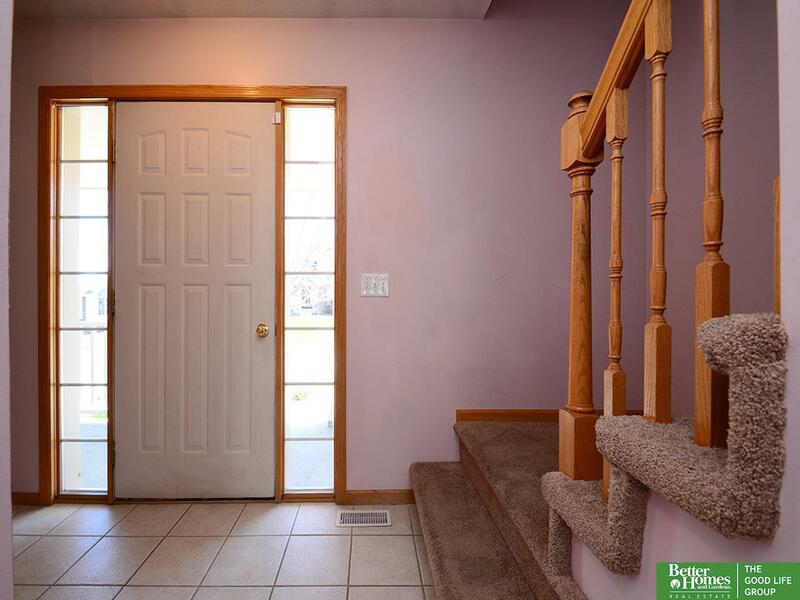 Full privacy fenced yard with large deck. Huge unfinished basement with daylight windows ready to be customized. Large master bedroom with walk in closets, master suite with double sinks, shower and whirlpool tub. 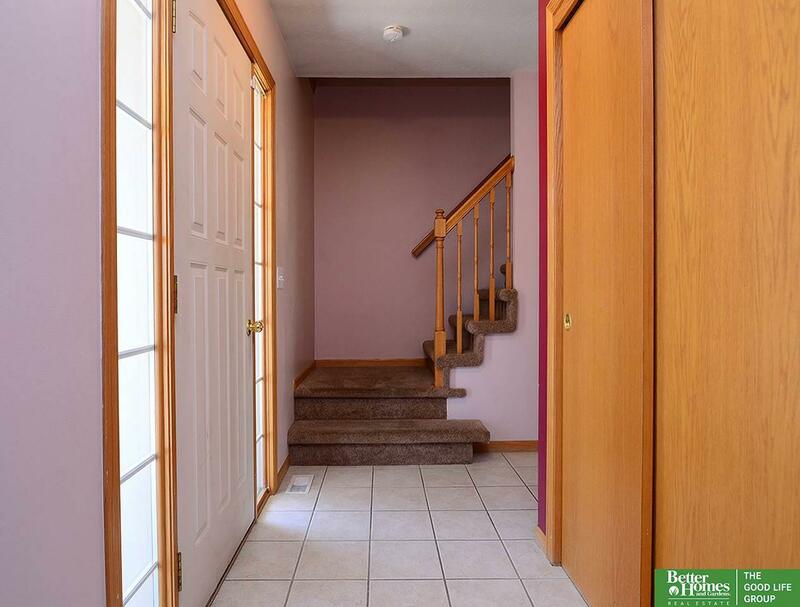 Great home in a neighborhood you'll love.